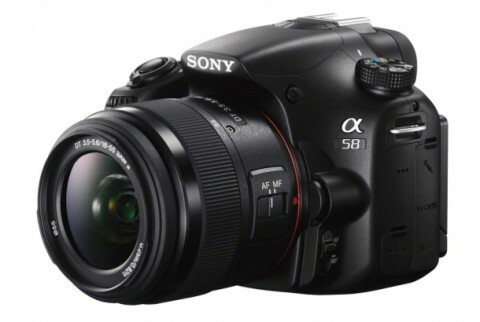 The Sony A58 is a compact digital SLR camera that uses Sony’s Translucent Mirror Technology and that offers a smaller body size and high-speed shooting. This interchangeable lens camera is a part of the entry level range of Sony’s SLRs and it is designed to replace both the Sony A37 and Sony A57 models. 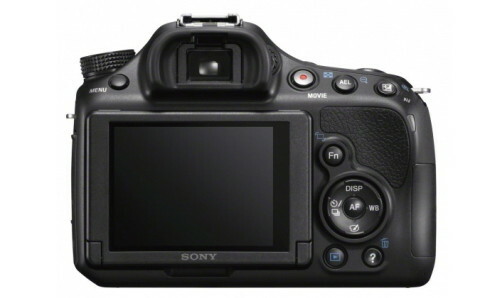 The Sony A58 comes with a new 20.1 MP Exmor APS-C CMOS sensor and an improved BIONZ image processor to produce detailed and clear low-noise photos. The A58 includes SteadyShot system, which moves the sensor to counter-act any camera shake. The Translucent Mirror Tehnology provides two means for image compositions, menu navigation and playback: a rear LCD monitor and an electronic viewfinder (EVF). The rear 2.7″ Clear Photo LCD monitor features a tilting design and it is able to turn 135° upward and 55° downward. The SVGA Tru-Finder OLED EVF provides 100% frame coverage and has a 1,440k-dot resolution. 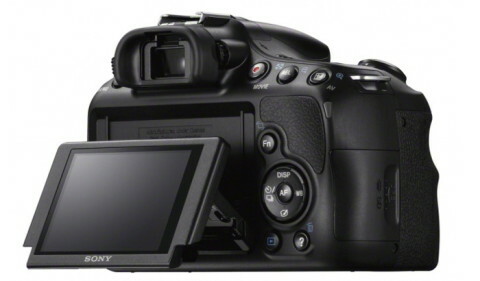 The Sony A58 also can record 1920 x 1080 movies at either 60i/50i 24 Mbps, 60i/50i 17 Mbps, 25/24p in the AVCHD format or 1440 x 1080 at 30 fps in MPEG-4 format. Stereo sound is recorded during capture via built-in microphone. 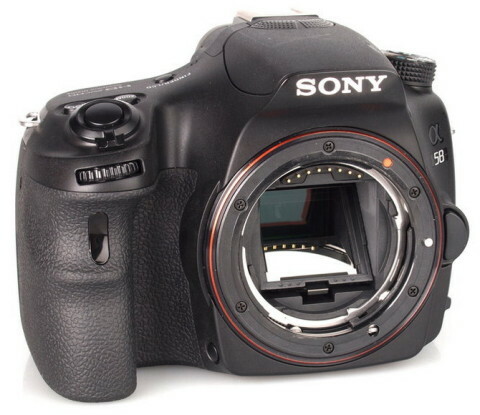 Inttroduced with the Sony A58 is a new kit lens, the Sony DT f/3.5-5.6 18-55 mm SAM II (Smooth Autofocos Motor) that offers quick and quiet performance. This lens has two aspherical elements and one ED (Extra-Low dispersion) glass element incorporated to reduce chromatic aberration and to produce sharper imagery. The new Sony A58 offers most of its predecessor’s design, features and performance at an aggressive price-point, which can only be good news for us consumers. 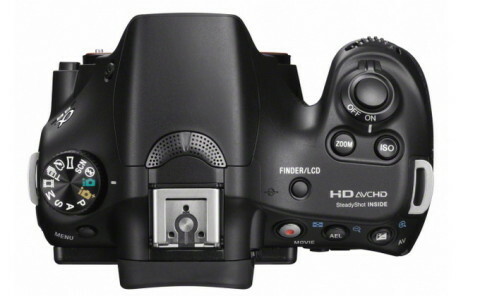 Look under the hood and you do find a few corners have been cut to keep the cost down, but all things considered, this is simply a very good interchangeable lens camera at a very attractive price. We’ve been impressed by the detail, colour rendition and generally good exposures in the images the Sony a58 shoots. Watch out when you’re shooting in lower light, though, and remember to dial in some exposure compensation in certain situations and you’ll soon find you’re producing very pleasing images. As with any camera, spending some time getting to know its particular quirks will be rewarded well. The Sony A58 has a large grip, complete with logical depression where you can rest your middle and ring fingers as well as a good selection of controls located around the body. More such details you can find on trustedreviews.com website. The Sony A58’s AF performance is good for a camera in this class, with speedy AF acquirement most of the time, only hunting in low-contrast situations.